The engineering prototype was designed and built in 102 days. The Mustang’s new radiator design utilized the heated air exiting the radiator as a form of jet propulsion called the “Meredith Effect”. There were 16,776 P-51 Mustangs produced in various models over a five-year span (1940-1945). That’s roughly 350 planes per month. The P-51D model with the “bubble” canopy and Rolls Royce Merlin engine was the most widely produced variant of the Mustang. The P-51 had a maximum speed of 438 miles per hour at level flight, and cranked out 1490 horsepower at takeoff. P-51 Mustangs, with the original Allison engines, had an optional external drop tank that allowed them to extend their range from 750 miles to 1,375 miles – nearly doubling their range. By 1943, P-51 B and C versions were outfitted with Rolls Royce Merlin engines which allowed them to reach their full capabilities by performing at high-altitude while acting as long-range bomber escorts and attack aircraft. These engines increased range to a maximum of 1,600 miles. 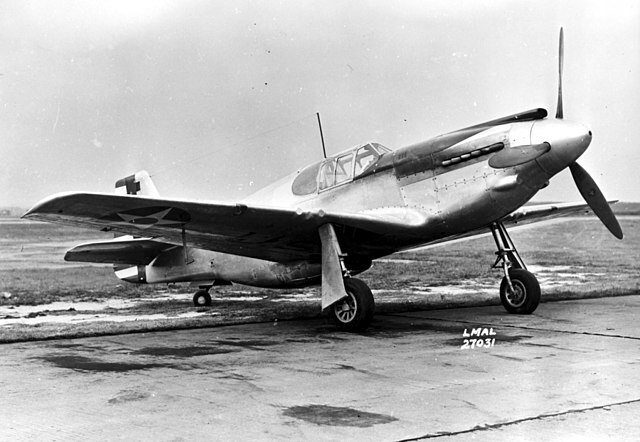 The P-51 cost approximately $50,000.00 to produce in 1944. P-51 Mustangs flew in both the Pacific and European theaters. After WWII the P-51 served in the air forces of more than 55 nations. The 352nd Fighter Squadron was known as the “Blue Nose Bastards of Bodney.” Major George Preddy Jr. was the highest scoring P-51 Mustang Ace with 27.5 aerial victories. Commanding Officer Don Blakeslee of the 354th Fighter Squadron was a notoriously aggressive officer. He demanded his pilots fly a collision course at German aircraft, effectively playing the deadliest game of “chicken” ever known. P-51 accounted for almost half of the enemy aircraft destroyed in Europe during WWII. The only recorded double-kill by a piston-engined aircraft over a jet-powered aircraft occurred on October 7, 1944. German Me-262 could outfly the P-51 easily, but were slow to take off, so P-51 pilots hovered above German airfields. Pilot Ben Drew surprised two jets taking off and shot them both down – making history. 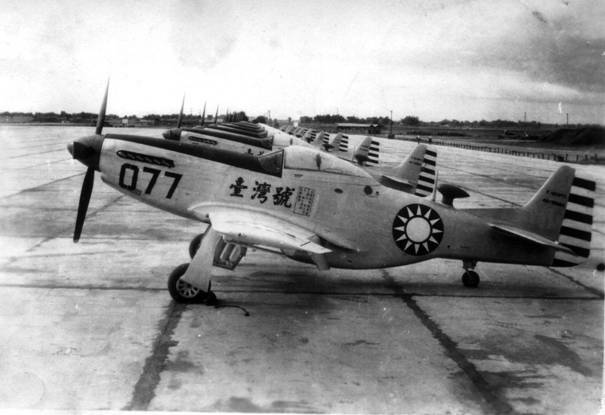 Mustang pilots shot down a total of 4,950 enemy aircraft during World War II. A total of 251 pilots achieved ‘ace’ status, with an average rate of 7.69 aircraft shot down per ‘ace’. The famous ‘Red Leader’ from Star Wars lore was born from the P-51 Mustang. George G. Loving, P-51 ace, was the original ‘Red Leader’. ‘Pursuit’ puts the P in P-51. 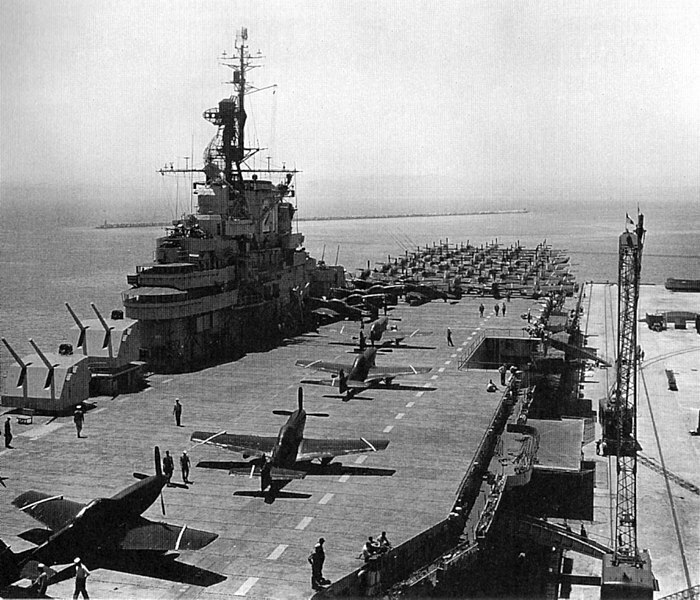 Later, during the Korean War, the P-51 became the F-51 with F standing for ‘fighter’. Many P-51s were bought after the Korean War by civilians looking for a personal racing plane or a collector’s item. Several still operate today and participate in air shows. 213, 837 confirmed missions were carried out by P-51 aircraft in the USAAF alone – totaling more than 1.12 million flight hours. P-51s hunted down UFOs. In 1948 two UFO sightings over the United States were recorded by P-51 pilots, one in Kentucky and one in North Dakota, and while pilots attempted to chase down these aircraft, nothing came of it. The last Mustang retired from US service in 1978. The last Mustang retired from foreign service was in 1984 by the Dominican Republic Air Force. The last time a P-51 Mustang was in combat was in 1969 during the Soccer War between El Salvador and Honduras. Previous articleGTA, Thomas Fitzpatrick Edition. The greatest “Hold my beer and watch this” ever.